At the May 13, 2015 Oakland Township Parks and Recreation Commission (PRC) meeting, there was a proposal to have the Oakland Township PRC become part of the Oakland County Trails, Water and Land Alliance. Parks Commissioner Ann Marie Rogers expressed her concern that this is part of an ‘overreach’ plan by the Environmental Protection Agency. During public comment a citizen, who is a self proclaimed ‘authority on Agenda 21’, indicated that this was part of the Agenda 21 conspiracy and a communist plan by the Federal Government to take over control of our land. The PRC approved joining the Oakland County Trails, Water and Land alliance in a 5 to 2 vote. Commissioner Rogers and Schmidt were the dissenting votes. To become an informed, coordinated, collaborative body that supports initiatives related to Oakland County’s Green Infrastructure Network. Oakland Township has participated in many events that the Alliance has sponsored through the years. The vision of the alliance is consistent with the desires of the Parks and Recreation Commission. Both Commissioner Ann Marie Rogers and Arlene Allen, the self proclaimed ‘authority on Agenda 21’, feel that this alliance is part of a conspiracy to take away the liberty of our citizens and community. They claim their position is supported by the Republican Party. Based on previous comments by Supervisor Gonser, he appears to also believe in this conspiracy theory. Here is a video of the proceedings at the May 13th meeting. This is a ‘must watch’ video to get an understanding of what these conspiracy theorist think. Here is a link to a Glenn Beck trailer providing insight into what these conspiracy theorist see as our future under Agenda 21. What does Agenda 21 have to do with Oakland Township? Why is this important to the citizens of Oakland Township? 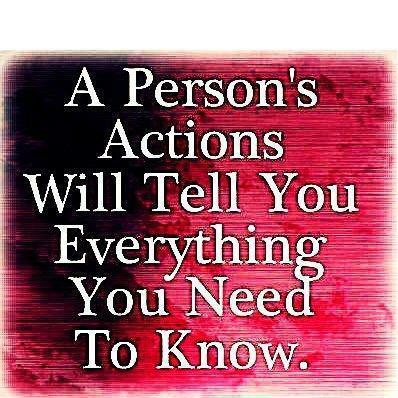 The people that believe there is an Agenda 21 conspiracy are a sub group of the ‘Tea Party’ Republicans. 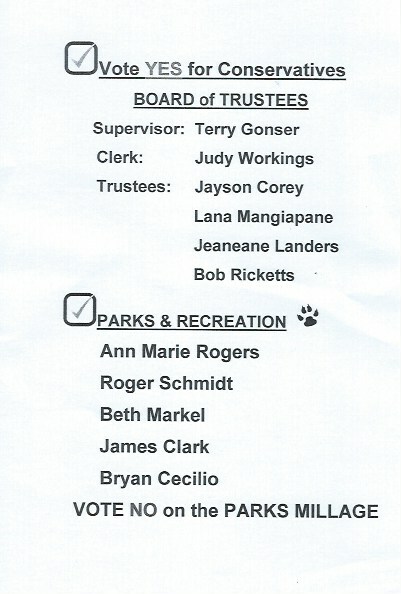 It now appears that Parks Commissioners Ann Marie Rogers and Roger Schmidt, as well as Supervisor Gonser, subscribe to that conspiracy theorist thinking. The 2012 Republican Platform did take a position in not supporting the 1992 Agenda 21 agreement. This position was driven by the Tea Party members of the Party. I do not believe that the majority of Oakland Township citizens subscribe to this fanatical conspiratorial way of thinking, yet some of our elected officials do. The 2016 elections will give our community an opportunity to elect officials that are not ‘extremist’ or paranoid in their thinking. This entry was posted in Supervisor Gonser and tagged Agenda 21, Ann Marie Rogers, Gonser, oakland township, Oakland Township and Agenda 21, Parks and Recreation, Parks Commission, Roger Schmidt, Supervisor Gonser, Supervisor Terry Gonser, Terry Gonser on May 18, 2015 by richardjmichalski.